Be the first to hear about their new releases and deals. 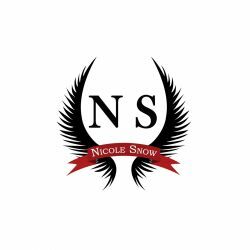 Download the Booksprout app and search for Nicole Snow today! Fan favorites include her novels Prince With Benefits, Marry Me Again, and Fiancé on Paper. Plus her Grizzlies, Deadly Pistols, and Prairie Devils MC series. Snow’s style ranges from suspenseful to sweet, and there’s always something swoon-worthy in the works.